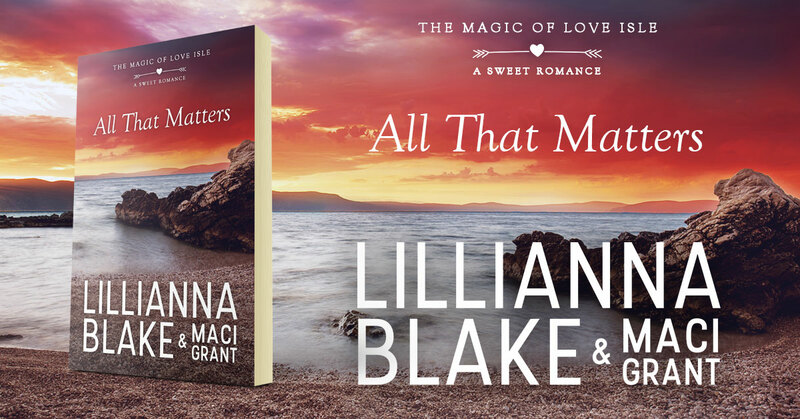 All That Matters is the third book in the Magic of Love Isle sweet romance series by Lillianna Blake & Maci Grant. 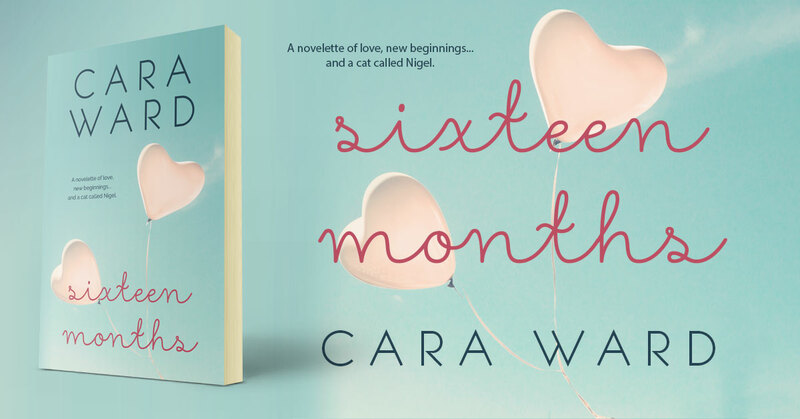 Sixteen Months is the third book in the Weighting To Love series by Cara Ward. 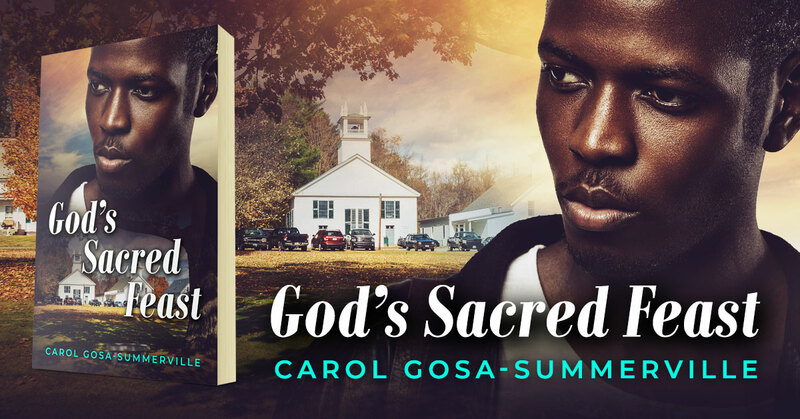 God's Sacred Feast is a Christian women's fiction book by Carol Gosa-Summerville. 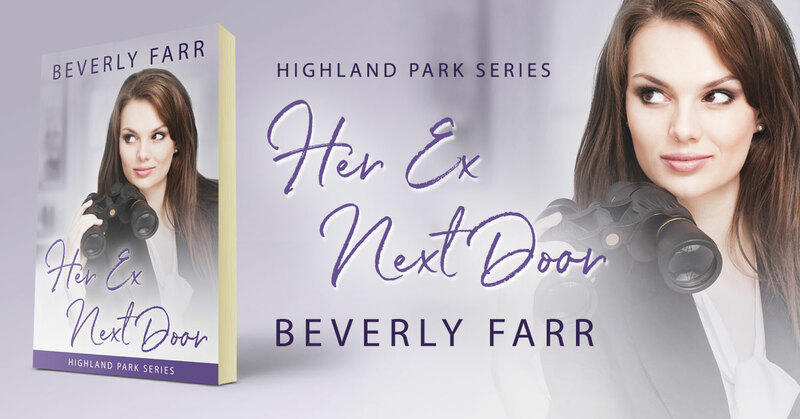 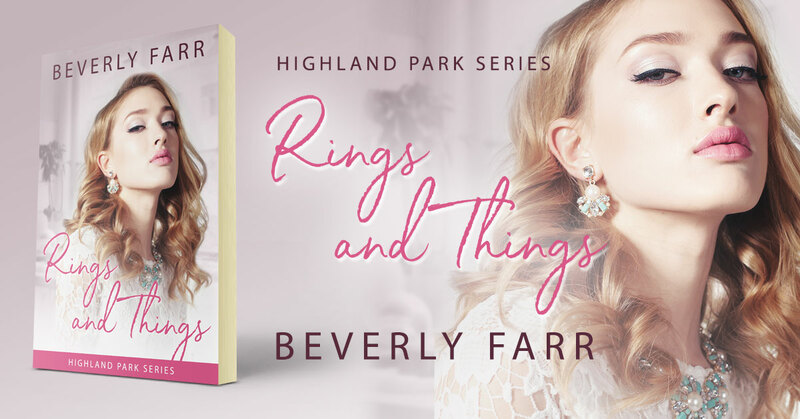 Her Ex Next Door is a book in the Highland Park series by Beverly Farr. 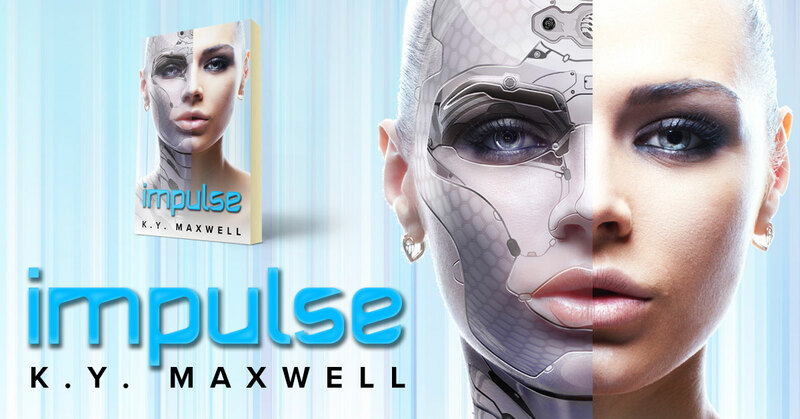 Impulse is a science fiction novel by K.Y. 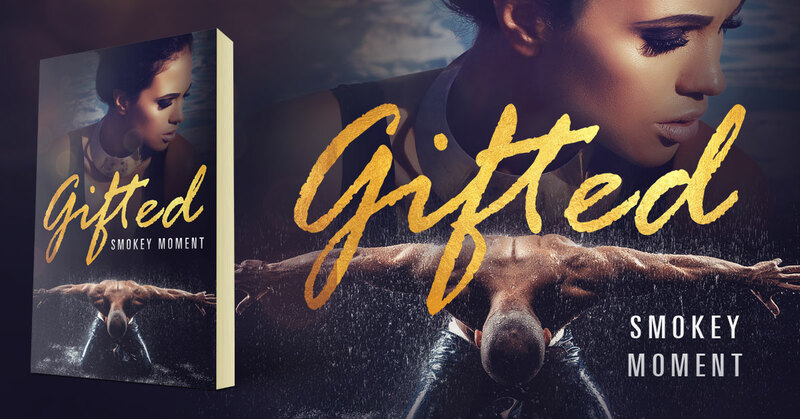 Maxwell. 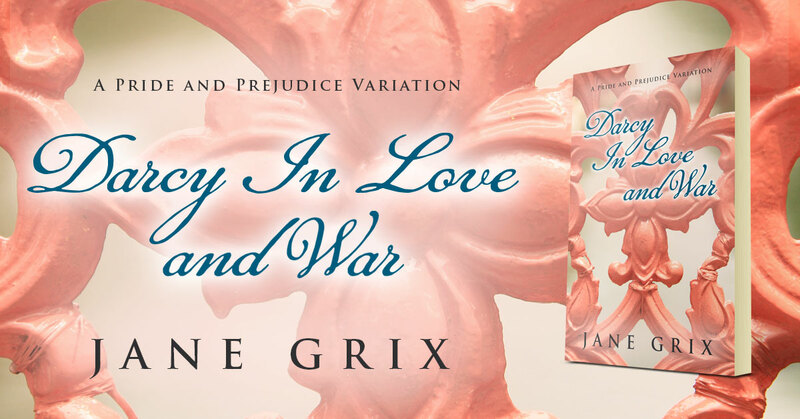 Darcy in Love and War by Jane Grix is a Pride and Prejudice variation story. 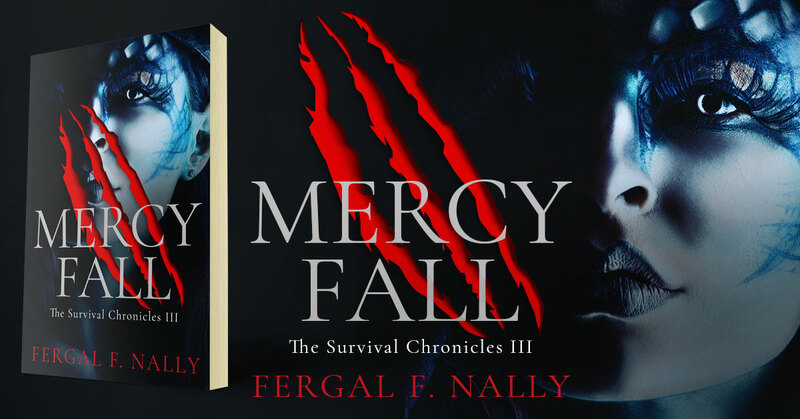 Available at Amazon. 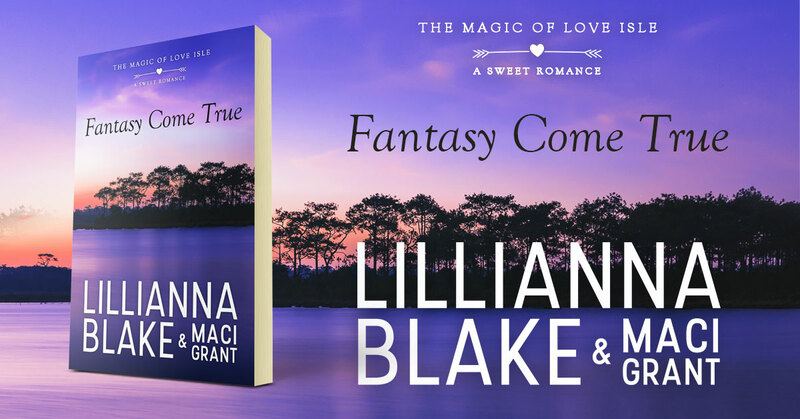 Fantasy Come True is the second book in the Magic of Love Isle sweet romance series by Lillianna Blake & Maci Grant.